We knew when we first partnered with Silvercar 3.5 years ago that big things were headed their way. Helping disrupt airport car rental – a stale industry known for poor customer experiences was something that was right up our alley and it was clear Silvercar was onto something. 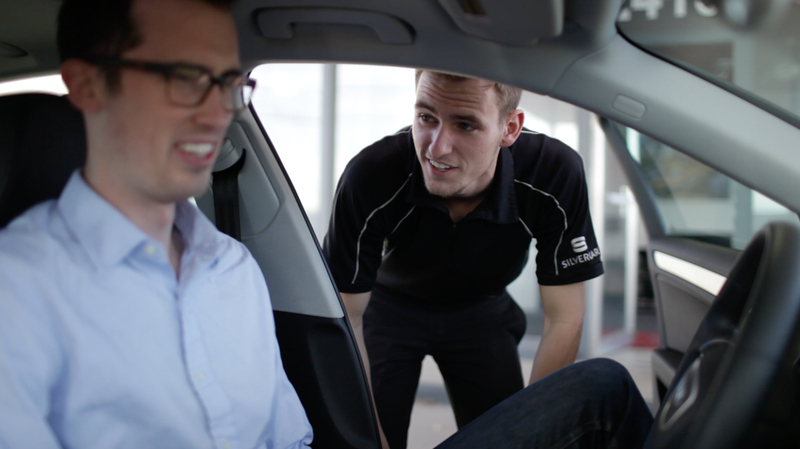 When we first started working with Silvercar, they had already seen quite a bit of success. They were already in 4 markets and had over 40,000 users. The quick success was due to the experience you had when using Silvercar, it was unlike any other; it was truly that, an experience. The brand needed to reflect that. We spent the next year evolving the brand and bringing to life that experience through all the digital customer touch points. Silvercar’s brand presence grew quickly and the work we had done together had won awards, led to the expansion into 12 new markets and helped garner the initial $28MM investment from Audi. Our relationship continued over the next couple years and spanned 2 more engagements with Silvercar and Audi. We’re happy to announce today that Silvercar has officially been acquired by Audi. Together, Audi and Silvercar will take mobility places it’s never been before. Congratulations to the entire Silvercar team and we look forward to what comes next.